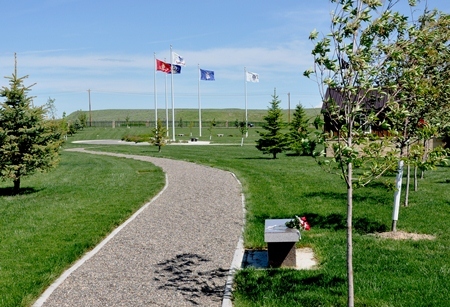 Many states have established state veterans cemeteries. Eligibility is similar to Department of Veterans Affairs (VA) national cemeteries, but may include residency requirements. Even though they may have been established or improved with Government funds through VA's Veterans Cemetery Grants Program, state veterans cemeteries are run solely by the states.